Our proprietary world-class formula, NewGen Superfoods Plus, replaces the need for several different types of food supplements and it is made with only the finest 100% natural ingredients. 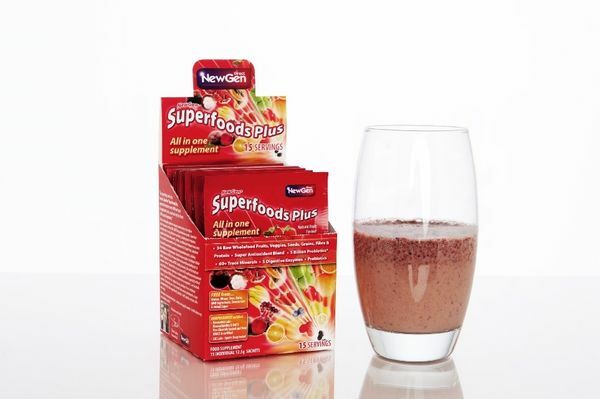 NewGen Superfoods Plus is in a league of its own, providing 34 raw wholefood fruits, vegetables, seeds, grains, fibre & protein, combined with over 60 plant derived trace minerals, antioxidant fruit extracts, digestive enzymes and more than 5 billion probiotics* per serving. Simply mix one sachet of NewGen Superfoods Plus powder with 4 fl oz (118 ml) or more of water, juice, unsweetened rice/almond milk or mix into a smoothie. This is a premium 100% natural product and we do not use any mixing carriers or additives, so please use a shaker or blender. 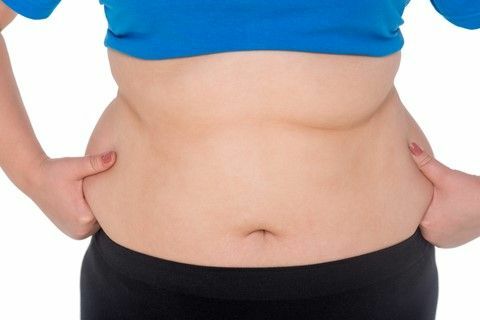 Alternatively, mix with food, such as natural unsweetened yoghurt. 91.83% of this Formula is made from Raw Certified Organic Wholefoods. 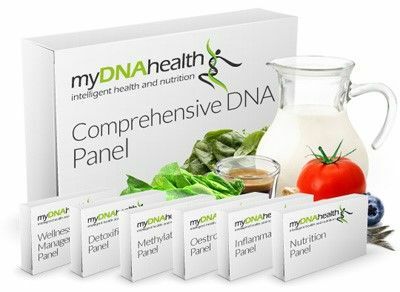 next post: Unlock your genetic potential!